T, Th, F: 7:10-7:40 a.m.
M & W: 2:45-3:30 p.m.
To schedule an appointment with a tutor, please see the "Schedule an Appointment" page or stop by the Writing Center during the above times. Walk-ins are welcome based on tutor availability. 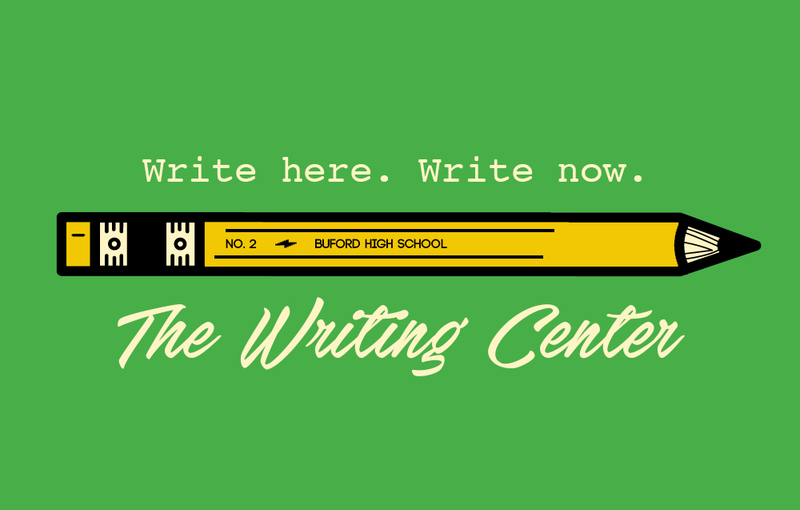 Come visit us for all your writing needs! Accomplished, experienced peer tutors are available to provide guidance and feedback on writing assignments from all subject areas at any point in the writing process, from generating ideas to revising and editing drafts.